What a good idea and a worthy cause. Downloaded it. This is such a lovely thing to do. Looking forward to learning a little more about a place I know so little about. Thanks so much, Kate. 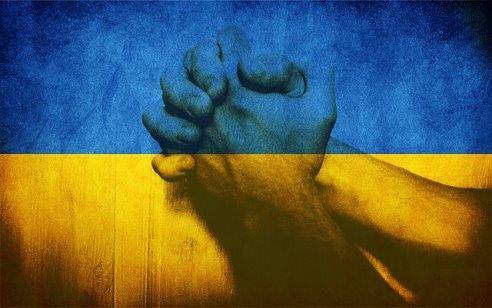 Ukraine is a really beautiful country and the people have so much kindness and courage in their hearts. Downloaded it, thank you so much for giving your support to people of Ukraine. Done and look forward to reading. This is a good thing you’re doing. Claire, I’m a full-time author living in Saint Chinian. I’m puting together an initiative to bring readers and writers together in the Languedoc-Roussillon area. Can you send me an email: james@jamesminter.com. What is it they say? For a story to be good, it must move the human heart? I haven’t read your story YET, but my awareness is raised, my heart broken open. Yours is a lovely humanitarian effort. I applaud, bow deep and wish you well.